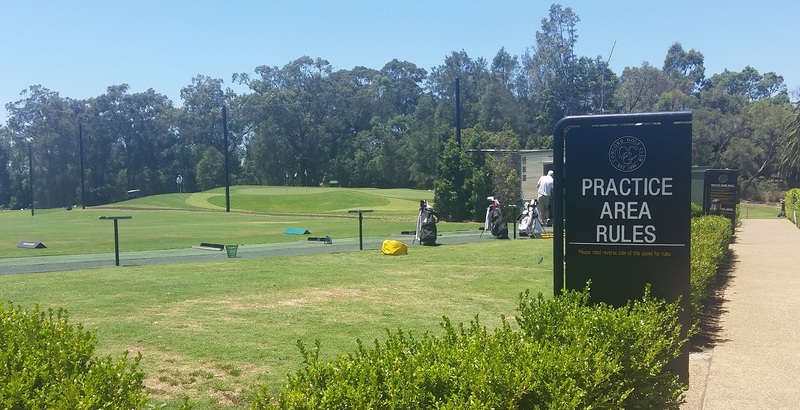 Concord Golf Club’s new state-of-the-art Golf Performance and Fitting Centre is a dedicated golf training facility catering for both beginner and advanced golfers who aspire to improve their sporting performance. Lessons with one of Concord’s Golf Professionals will enhance your game with advanced video analysis of swing dynamics while hitting balls in both real time on the practice range and in a simulator environment. The Centre also houses our Junior Golf Clinics. 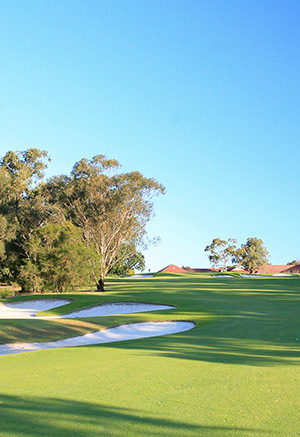 The clinics allow junior golfers to access the hi-tech facilities operated by leading coaches, and forms part of our Club’s investment in the inner west community and in the development of the next generation of golfers of all skill levels. Please ensure you comply by our usage rules below. Collection of golf balls from practice range is prohibited. Please hit from mats only unless under the supervision of a golf professional during a lesson. The maximum distance a ball may be hit down the range is 150 metres. Please use a club that does not hit more than 150 metres. Golfers playing the course have right of way. Please avoid hitting down the range if they are playing from the range. When the course is closed due to wet weather please check the website or Proshop to see if the practice area is open. Please return empty ball baskets to the basket rack near ball dispenser. Outside competition times (including corporate days) the following areas are available for using your own golf balls only (no yellow range balls); All practice balls must be retrieved after your practice. 1st Hole has areas designated for irons and woods. Any divots must be repaired and filled with sand. 17th Forward tee for using woods only. 18th Hole between greenside bunkers and trees near driveway for using woods only. Please use 6 iron to Driver only. Beware when retrieving balls in netted area. You may use your own golf balls for chipping onto the practice green and in driving bays. Please consider the location of fellow golfers when practicing. Please fill in your divots and rake bunkers after practice. Balls must be retrieved after use. You may collect your own purchased range balls which you have hit onto the practice green for use on the range. Carts are prohibited from this area, please park in designated parking spots. For clarification of any of these rules please contact the proshop. The Match Committee will take action if Chipping Area Rules are not followed. During practice rounds on the course a maximum of 2 balls only to be played. For clarification of any of these rules please contact the Proshop. The Match Committee will take action if Practice Area Rules are not followed.